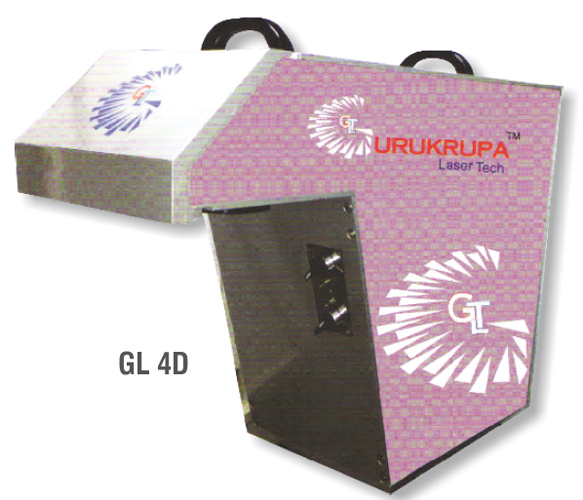 Incorporated in the year 2006, Gurukrupa Laser Systems is a leading manufacturer, exporter and supplier of Diamond Bruiting Machine, GL4 Fiber Marking Machine, CNC Router, Diamond Sawing Machine, Laser Hallmarking Machine, Laser Marking Machine, Mini Fiber Laser and Laser Lcone4 Machine. With N expertise in providing superior and advanced machines which carry versatile applications in commercial fields. We provide various customized solutions to meet the essential demands of our clients. We have maintained a broad distribution channel all across the nation and follow highly ethical business policies. We have constantly improved our knowledge of lasers in order to cater supreme and adequate products to our clients. Our corporate office is based in Mumbai and our products are supplied Pan India. Our infrastructure is state of the art and we provide the best and modern facilities to our staff members. Our equipments are advanced and help us in fast and easy processing of our projects and assignments. We also maintain the best R & D section to keep a constant track on the market growth to enhance our production. We have constantly raised our production level in over a decade that helps in providing quality services to all our customers. Overall, our sincere efforts in training and dedication to provide excellent services have helped us to exceed our clients’ expectations and provide the most advanced products at reasonable cost in comparison to market rates. Our goal is to exceed the expectations of every client by offering superior product with outstanding customer service, increased flexibility, and greater value, thus improving operation efficiency. Foundation of GLS was laid in the year 2013, when Shri Shrutik G Katchhi and GLS team focussed its expertise on customer oriented solutions with factory based at Mumbai. The company’s last 5 to 6 years expertise in diamond manufacturing, GLS is involved in every stage of laser diamond manufacturing from implementation to completion offering continual functional and technical support. Our extensive skills encompass all aspects of implementation and operation, including client specific requirements. Over 50 team members in the company, we are on-site at the client location providing functional and technical training and support, and resolving any and all troubleshooting issues that arise when the client initiates usage in a live setting. Unlike other laser manufacturing firms, at GLS we possess operational experience in diamond industry at the root-level. We pride ourselves on our proven track record for effectively administering multiple implementations. This is due to effectively directing team members in the development of new technologies and software modifications to ensure that all new requirements are met within budget and time schedules. Moreover, our functional and technical experience extends to interfacing with various diamond manufacturers. At GLS we are continually expanding our knowledge and services to assist clients with successfully implementing laser applications in multiple diamond units throughout various locations. 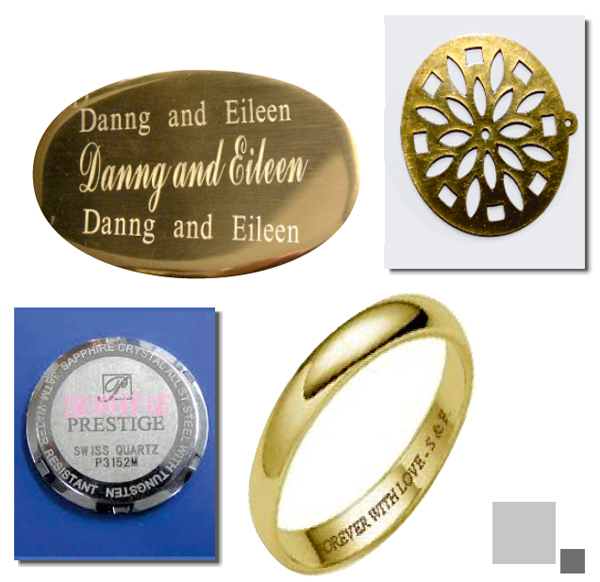 Our team also has a vast knowledge in the industrial applications of different types of lasers like marking & engraving, cutting and welding. Our quality policy guides us in the selection of the right components for the construction of customer oriented laser machines and solutions. Our mentor Mr. Ghanshyam M Katchhi has been guiding and inspiring us to develop unmatched products. Under his esteemed management and support, we have reached the pinnacle of success in the industry.